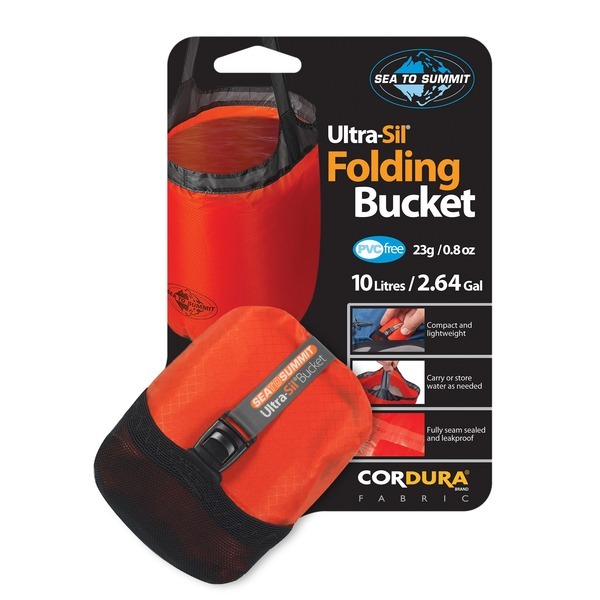 The Sea to Summit Ultra-Sil Folding Bucket is made from 30 D siliconized cordura nylon fabric for outstanding strength. 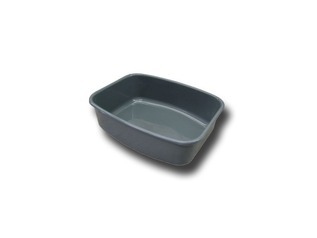 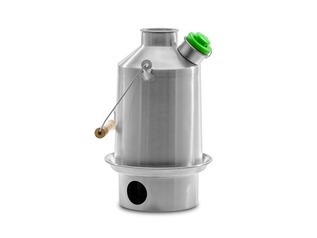 The bucket is extremely compact and lightweight and holds up to 10 litres. 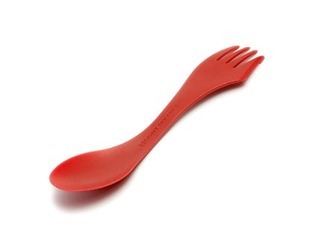 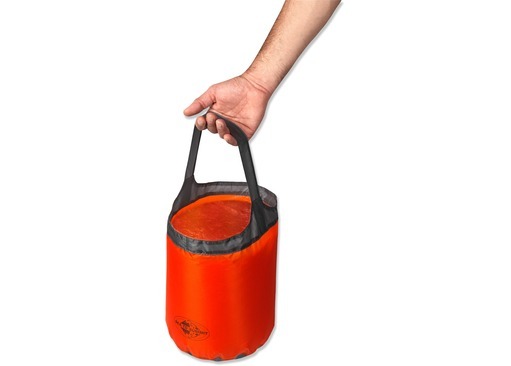 It is ideal for carrying water when camping outdoors and can be used for a variety of tasks such as fetching water from a stream, washing up kitchen tools (once suspended) and filling up a water bottle or filtering water. 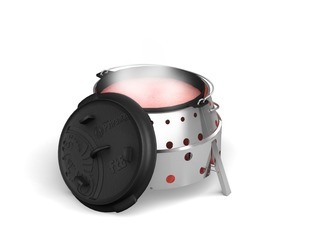 With a fully sealed leak-proof seam, the Ultra-Sil bucket is one quality piece of outdoor camping kit. 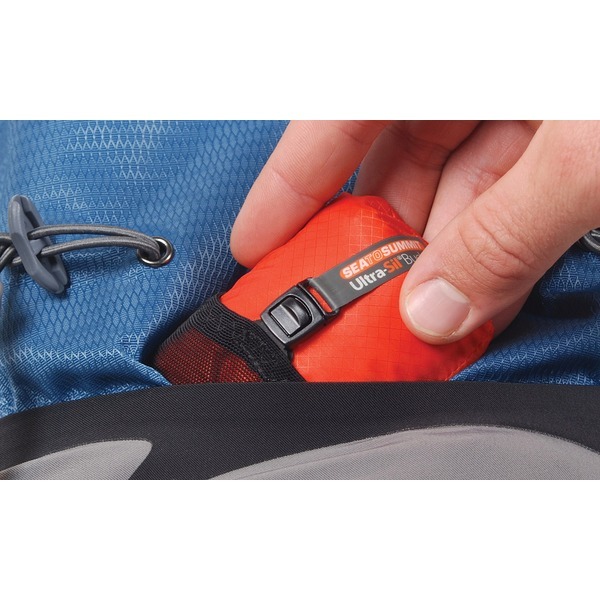 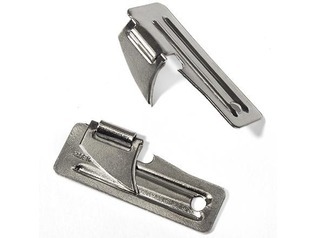 One of the major features of the Ultra-Sil Folding Bucket is how small it can be compacted down to and how lightweight it is, weighing in at just 23 grams and fitting into the palm of your hand this bucket will fit neatly into the side-pocket of a rucksack or the back pocket of a pair of trousers. 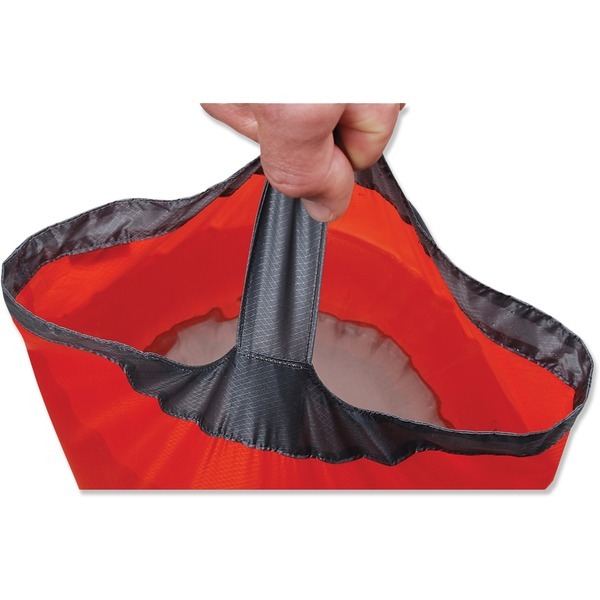 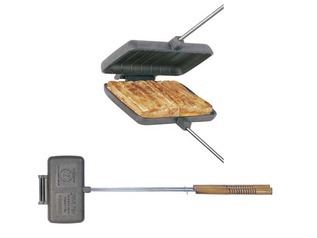 Compared to other folding buckets there is no competition, it is literally the lightest and smallest folding bucket in the world of outdoor camping and bushcraft equipment. 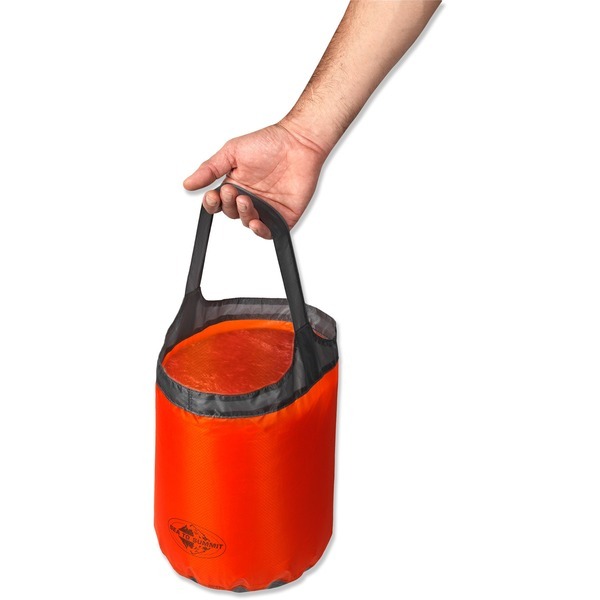 Included with your portable water carrying bucket is a micro stuff sack for easy and convenient packing, making the Sea to Summit Ultra-Sil Folding Bucket the ideal companion on a camping trip, bushcraft course or outdoor adventure!